Over the last six months, the JCT has been quietly releasing parts of its new 2016 suite of standard form contracts. What started with the Minor Works Building Contracts (July), has now been joined by the Design and Build Contracts (September) and Standard Building Contracts (October), and is soon to be joined by the Intermediate and Major Projects Forms later in the year. 1998 editions brought in the new adjudication and payment regimes mandated by the Construction Act 1996. 2005 editions rewrote the forms from the ground up, with a new uniform structure and common terminology. 2011 editions incorporated the updates from the Local Democracy, Economic Development and Construction Act 2009 and Bribery Act 2010. By contrast, the new 2016 editions tread very lightly indeed. So, what’s new? The first (and biggest) change is made in support of the government’s new Construction Supply Chain Payment Charter, designed to speed up payments throughout the supply chain. In previous editions, the parties could set any day of the month as the recurring Due Date. An Interim Payment Certificate would follow five days after the Due Date, with the Final Date for Payment coming nine days later in the main contract, 16 days later in the sub-contract, or 19 days later in the sub-sub-contract. The 2016 suite introduces the concept of a “Common Valuation Date”, which applies throughout the contractual chain, improving the speed at which sub-contractors and sub-sub-contractors get paid. Where previously a sub-contractor’s invoice would usually find its way into the next upstream valuation (usually leaving the poor sub-contractor waiting a month), now everything is assessed together, once per month, and paid through in one go. The main contract names an Interim Valuation Date, which applies on the same day each month (or nearest business day). The same date is written into all the sub-contracts and sub-sub-contracts, which themselves need to use the appropriate JCT 2016 form (DBSub, SBCSub, ShortSub, SubSub, and so on). Under the main contract, the contractor can make an application any time before the Interim Valuation Date. The Due Date follows seven days later, and the architect/contract administrator (CA) must issue an Interim Certificate within five days of the Due Date, valuing the Works as at the Interim Valuation Date. If the architect/CA fails, then the contractor’s application operates as the Payment Notice. The JCT sub-contracts set the Due Date 12 days after the Interim Valuation Date, so that the main contractor is put in funds to pay the sub-contractor with a five-day margin. There is an option to require the sub-contractor to make a payment application at least four days before the Interim Valuation Date, so as to give the main contractor time to incorporate it into its upstream application. The Final Date for Payment is shortened from 21 days to 14 days after the Due Date, reflecting the fact that the Due Date has been pushed back. Finally, the JCT Sub-Subcontract 2016 sets the Due Date 17 days after the Interim Valuation Date, putting the sub-contractor in funds to pay its sub-sub-contractor with a five-day margin. At this level, the Final Date for Payment is shortened from 24 days to 13 days, reflecting the fact that the sub-sub-contractor has had to wait longer for its Due Date but respecting that the sub-contractor is now in funds. For complex multi-tier projects, this is likely to be a more natural and efficient system. However, in simple two-party contracts, it will actually increase payment times by up to seven days. Furthermore, the complex multi-contract architecture makes this model more susceptible to difficulties when the parties choose to amend these standard forms. The second change is much more straightforward. Previously, interim payment dates would continue up until practical completion (or the specified date within one month thereafter), continuing after practical completion at intervals of two months. Now, and possibly in response to the payment schedule issues in Grove Developments v Balfour Beatty, practical completion does not alter the frequency of valuations: they continue right up until the final certificate. The third change is even simpler. Following the ISG v Seevic line of authority, notified sums (plus their interest) are now automatically recoverable as debts. This opens up summary judgment as a faster means to get cash-flow moving on an ongoing project. There are some relatively minor changes to the loss and expense mechanism, mostly to tighten up the timings and give greater certainty to outstanding claims. Previously, the contractor had to supply its supporting information “on request”. Now it should be submitted with the notice or “as soon as reasonably practicable thereafter”. The architect/CA, too, does not escape the clock. He must now assess the initial claim within 28 days of receipt, and within 14 days of any subsequent update. Previously there was no time limit. The 2016 Editions include, for the first time, provision for performance bonds and parent company guarantees. 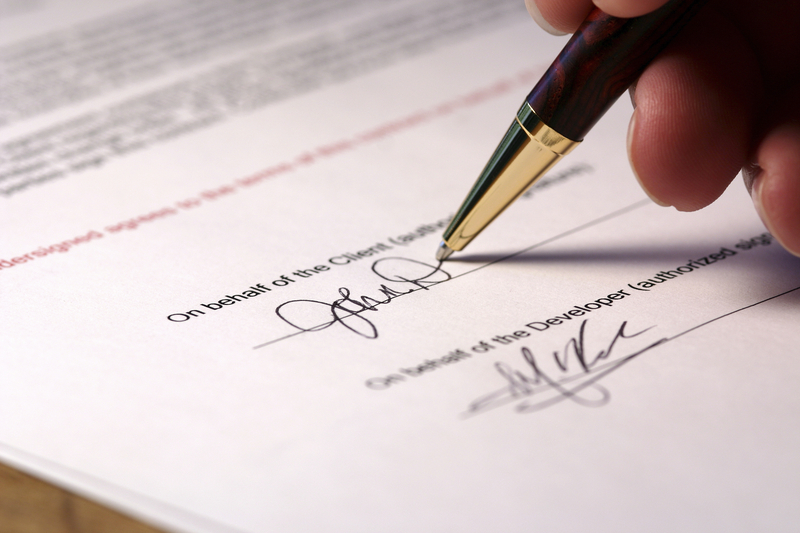 No drafts are supplied, but the contract requires the parties to identify an agreed form. Also new are third party rights from a sub-contractor, directly in favour of the employer, funder or anyone else the parties decide is worthy. This offers live rights against the sub-contractor throughout the course of the project, not just on completion, and gives the sub-contractor some comfort that any deductions to its account are enforceable against others. Although the necessary changes for the Construction (Design and Management) Regulations 2015 were introduced in Amendment 1 to the JCT 2011 suite, they are now fully integrated into the 2016 versions. Although the new Regulations themselves take quite a different approach, the JCT amendments are relatively minor. 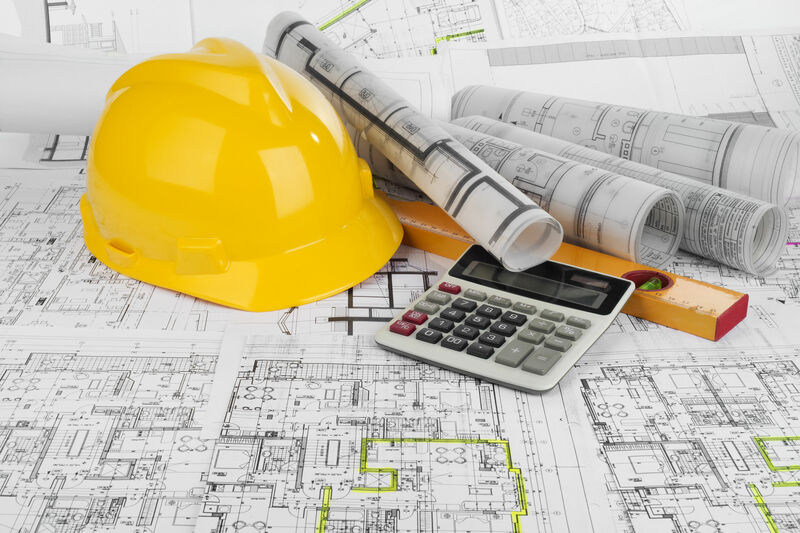 The CDM Co-ordinator is replaced by the Principal Designer, the Construction Phase Plan has a revised statutory definition, and many of the clause numbering has changed. The JCT suite includes three insurance options. Option A covers all risks insurance for new structures and requires the contractor to take out the policy, whereas Option B leaves it to the employer. Option C covers projects for altering or extending existing structures. Here there is the added complication that a peril in the existing structure will affect the new works, or vice versa. The JCT 2011 suite required the employer to insure the existing structure for Specified Perils (fire, storms, earthquakes, and so on) and to insure the Works for all risks, in both cases under joint names policies. This often led to difficulties for tenants and domestic homeowners in obtaining existing structures cover, so the new 2016 Contract Particulars now allow alternative arrangements to be incorporated. The wording of the insurance clauses has been significantly simplified to bring common clauses (like evidence of insurance) out of the Schedules and into the body of the contract. There are several other minor changes, designed to improve ease of use and readability. There is a new 2016 edition of the JCT Construction Industry Model Arbitration Rules, which is incorporated by reference. Part 2 of the Contract Particulars has been deleted, and incorporated into a single set. In sum, not a great deal has changed. The new versions will save a string of amendments and bring everything up to date but (aside from the payment changes), this is largely business as usual.